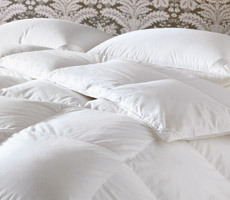 Experience the comfort and refinement of Portofino's luxurious down comforters. 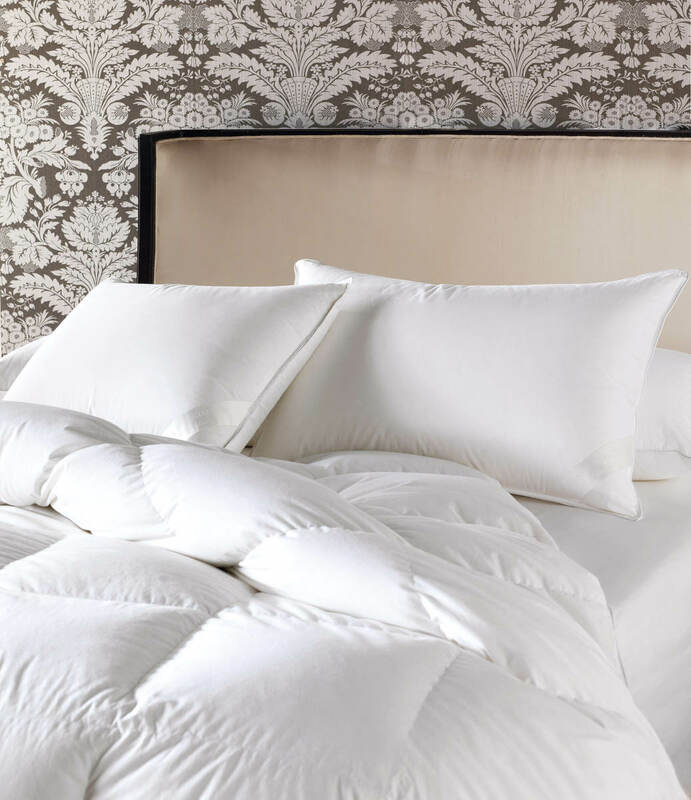 Filled with the superior loft of our 850 fill power pure white European goose down and completed with a silky and weightless HEFEL Noble Sateen® ticking, this lush comforter wraps you in warmth. Choose from one of three warmth levels for the ultimate comfort in any climate. 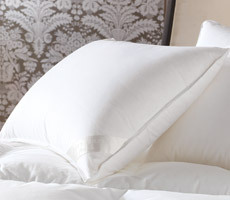 Complete your bed with one of Portofino's plush sleep pillows. Available in three support levels, each sleep pillow is filled with a lofty 850 fill power pure white European goose down to ensure weightless support. Finished with a supremely supple 350 thread count HEFEL Noble Sateen® ticking, the Portofino sleep pillow transports you to a world of refined elegance and a restful night's rest.